Our wall socket is the perfect way of integrating smart controls in to the fabric of your home. If you want smart controls but you don't like the look of adapters this is perfect. 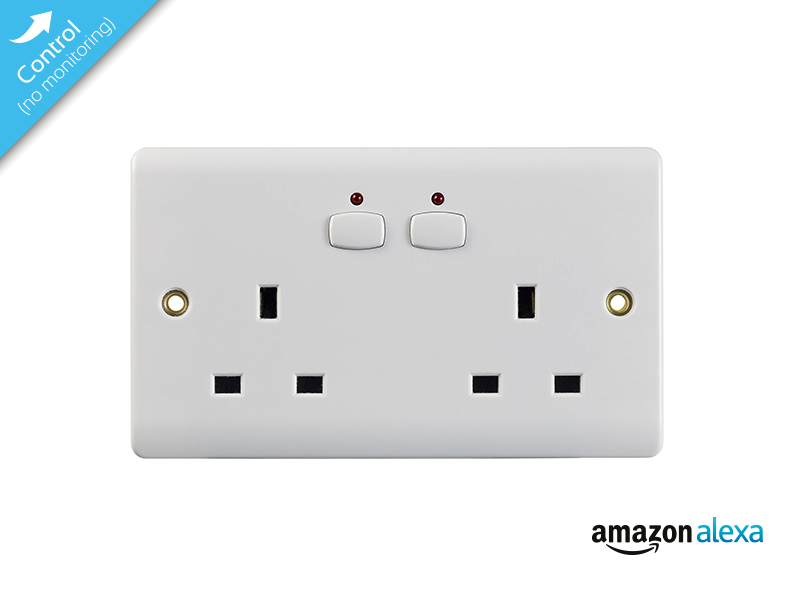 In 5 finishes including white it can be retro fitted to replace your existing sockets to look great in any room. The socket works with Alexa, Google and IFTTT as well as using the features of the MiHome App such as geofencing, timers and triggers. 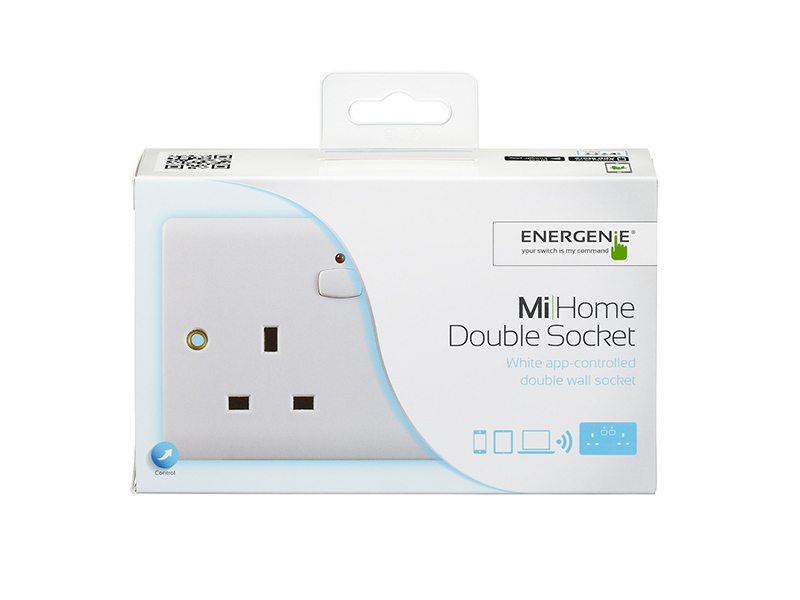 The MiHome Double Wall Sockets is a radio controlled unit with individual power switching for each socket for use with appliances up to 3kW in each socket. Only the Live feed is switched to the load. 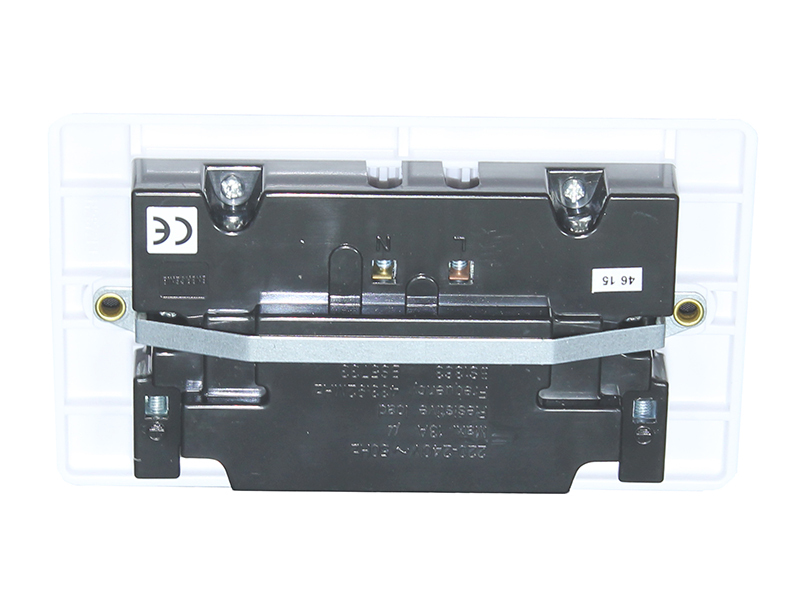 Switching is initiated either by radio control signal or manually by pressing the button on the housing.